By Nels Dzyre in Desktop. Updated on November 19, 2017 . CAD software is a must-have tool to have in most enterprises to reduce fatal flaws in design that may show up during production. If you’re in the industry that relies a lot on CAD tools, you probably already know that getting a good CAD software can be quite costly. And if you are a student who is just starting to dip your toes into CAD software, this will definitely be a problem. 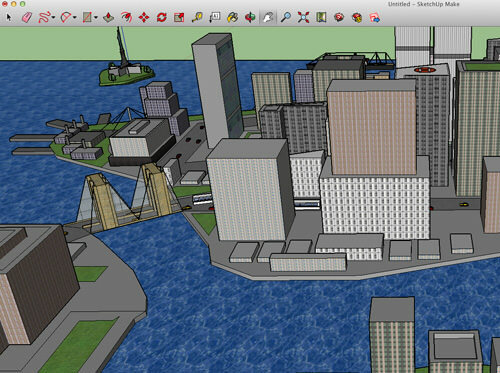 There is however a second option: free alternative CAD software. We have done the legwork and looked for the 10 CAD software that you can try for free now to design your next 2D drawing or 3D modeling project. Here are but just 10 of these software, and the links to download them for whichever operating system you are currently on. If you know of more, do share them with us in the comments section. 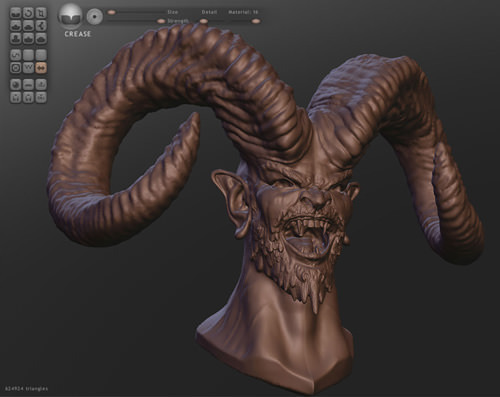 Sculptris is a professional yet free 3D modeling program that is made by one industry 3D expert, Pixologic. You can use it to easily design your own version of a troll, dragon, or even Godzilla itself through their rich sculpting toolset. If you’re bad at playing around the geometry and polygons to create your own surface, worry not, because Sculptris surface contains countless of triangles that are automatically built into your 3D model surface. 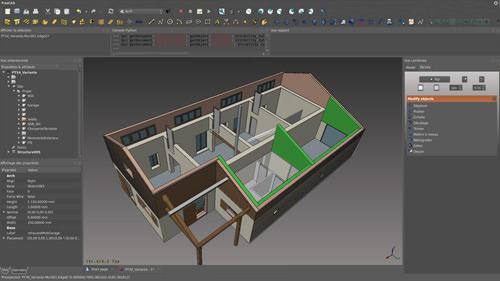 One of the most popular 3D modeling software, SketchUp Make, is used mostly for architectural purposes and sometimes for other niches in the 3D design market. If you’re looking for a complete 3D modeling software for your professional career with all the tools included, minus the price tag, then SketchUp is for you. Take a look at SketchUp 3D Warehouse for a lot of amazing content (created by SketchUp users) which you can download, and at the same time, see what the software is capable of. 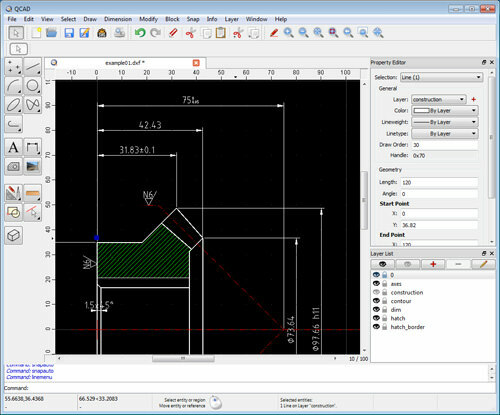 DraftSight is a free 2D CAD editor that is good for professional CAD users, students and educator, especially if you need to create, edit and view your project in the native DWG file format. It comes with a nice set of features that allows you to generate professional looking plans using lines, polylines, dimensions, text and others. 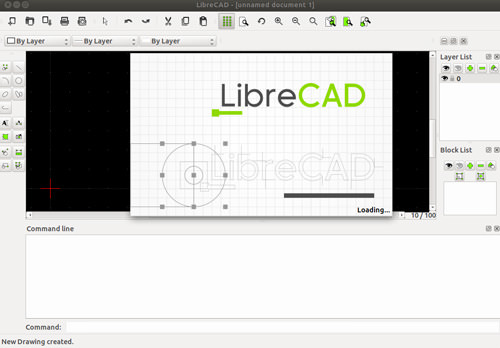 The interface is relatively dull, but this may appeal to those who prefer a minimalist and simple CAD software. This project is 100% open source and is aimed directly for mechanical engineering and product design uses, but also can be used for architecture or other engineering industry that relies a lot on parametric 3D modeler. Although it is open source and free, FreeCAD is on par with other popular CAD programs due to its capability in creating real 3D solids, support for meshes, 2D drafting, right hand coordinate system plus many more features. The program itself is extremely modular, where you can opt for very advanced extension and customization. 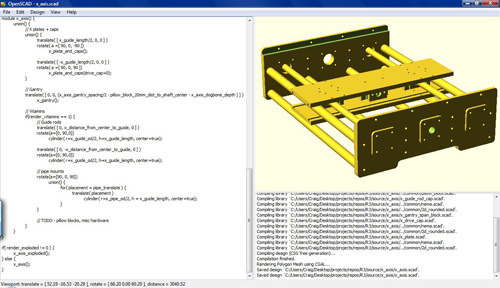 For those who want to work on the specifics, especially engineers, OpenSCAD is your ideal 3D modeling platform. It does not have interactive modeling for you to design your model, but instead relies more on what you defined in the parameters through the script files. If you’re looking to build a machine parts instead of designing your next game character, OpenSCAD is the best fit that purpose. Want to design your next Printed Circuit Board (PCB) and don’t know where to start? 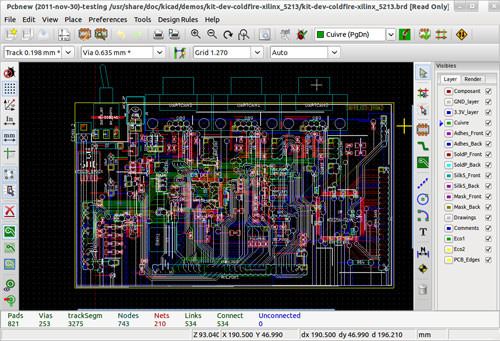 Check out KiCAD. 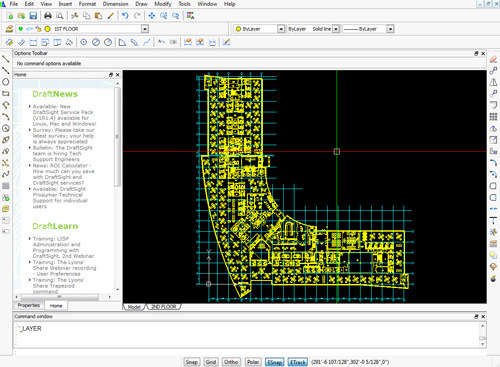 KiCAD is a free and open source PCB design tool that includes a project manager and 4 main software such as schematic editor, printed circuit board editor, GERBER file viewer and footprint selector for component association. There are also additional software tools, a 3D viewer to render your PCB in 3D and 2 library component editors to allow you to create or modify schematic and footprint components. QCAD is the application you should use if you’re looking to create technical drawings be it for buildings, mechanical parts or even schematics and diagrams. Since it is open source, QCAD’s focus is more towards modularity, extensibility and portability. Its 2D CAD platform is powerful but yet easy to use even for a beginner who has little to no experience in CAD applications. Here’s another high quality 2D-CAD modeling platform, LibreCAD, an easy-to-use software with a lot of high quality features included in it. LibreCAD has features such as snap to grid for drawing, usage of layers, measurements inside your drawing and plenty others to make your life easier when you’re drawing on a 2D-CAD platform. If you find it hard to get started on LibreCAD, they have included a manual here on their wiki page. 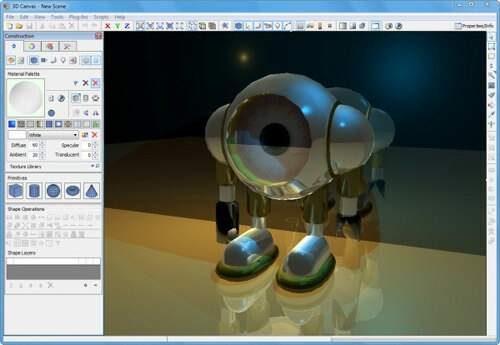 This real-time animation and 3D modeling software allows you to do 3D modeling as simple as drag-and-drop. 3DCrafter comes with 3D primitives and Shape Building Tools for you to create your complex models plus some modeling tools to help perfect it. Since it allows you to do animation too, all you need is just to have your subject placed at each point in time and the software will make sure the animation runs smoothly. 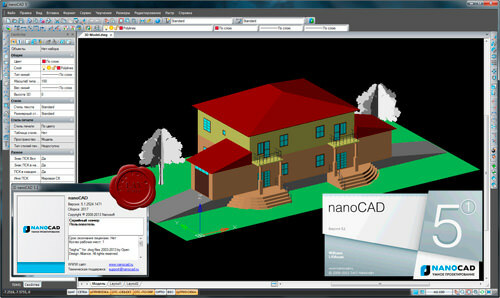 If you’re looking for other CAD tools that comes with full .dwg support, nanoCAD is next on the list. Although you can use it for free, nanoCAD still comes with many benefits that you usually need to pay for at a premium price, such the famous Command Line tool, SNAP and ONSAP, large number of precision tools and many others that you may find useful. Whether you’re just a beginner or already a power user, you will find nanoCAD a good alternative.